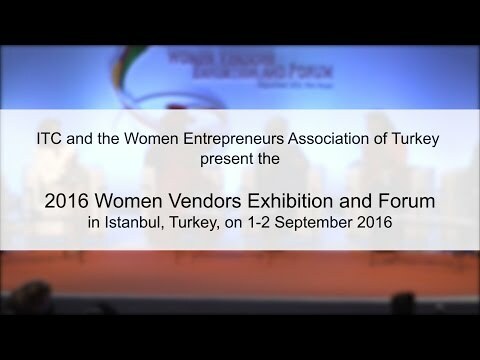 SheTrades Global* is the premier global business event linking women entrepreneurs with buyers, partners and investors. With more than US$ 60 million worth of business transaction agreements signed in previous forums cutting across a variety of sectors, this event has attracted thousands of people. If your organization is interested in hosting this prestigious event (click here for further details). Please indicate in your expression of interest what makes you the perfect candidate to host SheTrades Global. -Sign a Memorandum of Understanding (MOU) defining the terms and scope of the joint cooperation for the event organization. Following the signing of the MoU, the selected organization, the host country and ITC will work in close collaboration towards the successful organization of the conference. ITC welcomes all expressions of interest along with a letter of support from the corresponding government to host SheTrades Global.